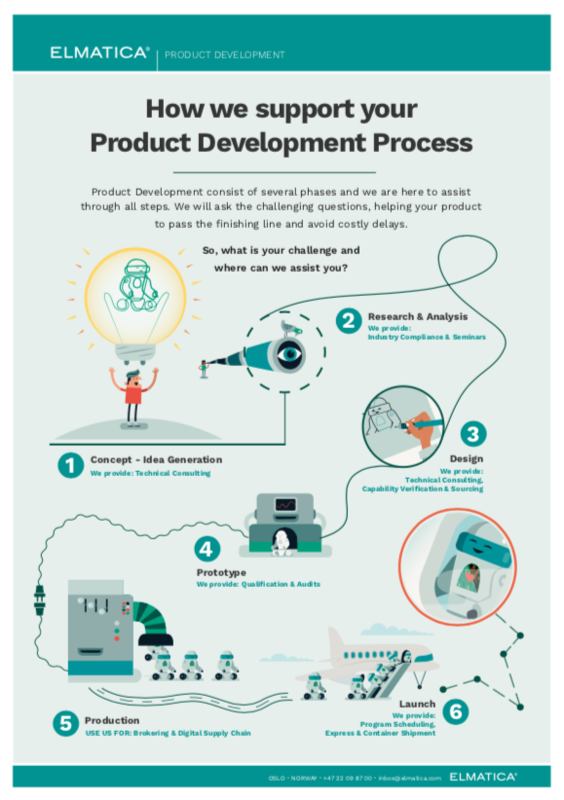 If you have a design challenge, why not involve some of the most knowledgeable experts in the industry to help you sort things out? Book a seminar with us! We can, of course, tailor the seminars to fit your exact demands, and ensure the perfect printed circuit for you. Our knowledge and experience will ensure that your printed circuit is designed correctly, manufactured to the product requirement and delivered to industry standard. General guide of various laminates utilised in PCB production. Presentation of laminates for use in hot and/or harsh environments. Presentation of laminates for Rigid Boards. Presentation of laminates for Flex and Flex-Rigid Materials. PCB for beginners. Simple graphical presentation on how a PCB is made. All you need to know before you enter the world of printed circuits. 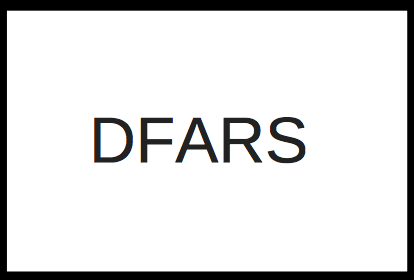 Standard and Advanced Design Rules for Rigid Boards. Standard and Advanced Design Rules for Flex and Flex-Rigid Boards. Guidelines for cost drivers concerning the production of printed circuits. Introduction to High-Density Interconnect PCBs. HDI Design rules, cost, and risk involved based on technology. What to consider when designing PCB for ESA approval, to be able to meet their qualifications. 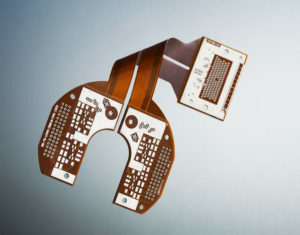 Thermal Solution for Surface Mounted printed circuits. Which improvements to look out for. A solid introduction and explanation on stack-up. What to consider and be aware of. Introduction to various special technologies like Coin and metal-back. A mix of materials, Cavities, Embedded components, Back Drill technology, Very Thick Board technology. UL introduction. Including US and Canadian UL, Flex, and Flex-Rigid for UL. 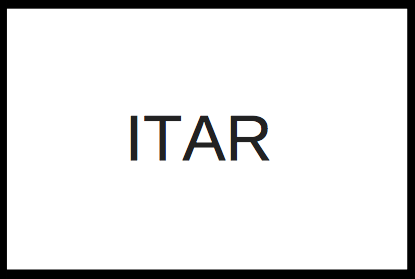 Introduction to International Traffic in Arms Regulations. 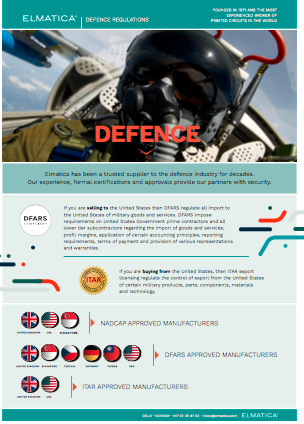 Introduction to Defence Federal Acquisition Regulation Supplement. Introduction to Open General Export Licenses. Introduction to Bundesamt für Wirtschaft und Ausfuhrkontrolle. 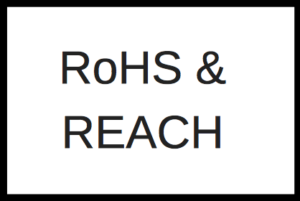 Basic knowledge and guidelines concerning RoHS and REACH. 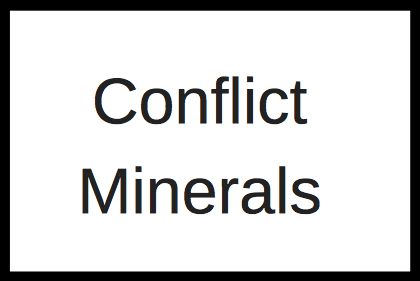 Introduction to identify, map and report Conflict Minerals. Three days long seminar to be approved CIS (Certified IPC Specialist). The course is thorough and detailed, introducing and explaining all technologies used when producing PCB. 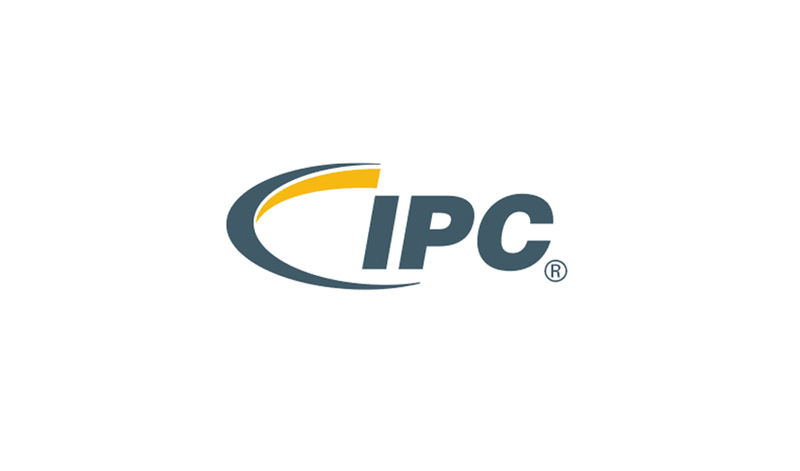 It follows the IPC approved certification program. 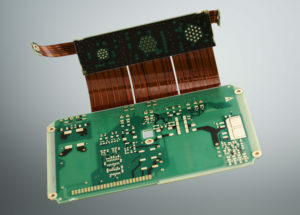 A review of the IPC-A-600 that help all segments of the electronics interconnection industry improve their understanding of printed board quality issues. 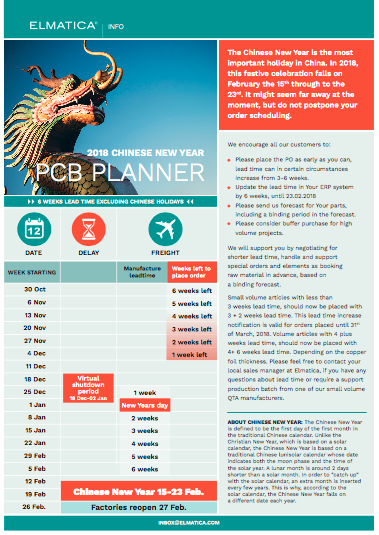 It enhances communication between PCB manufacturers, suppliers, customers. 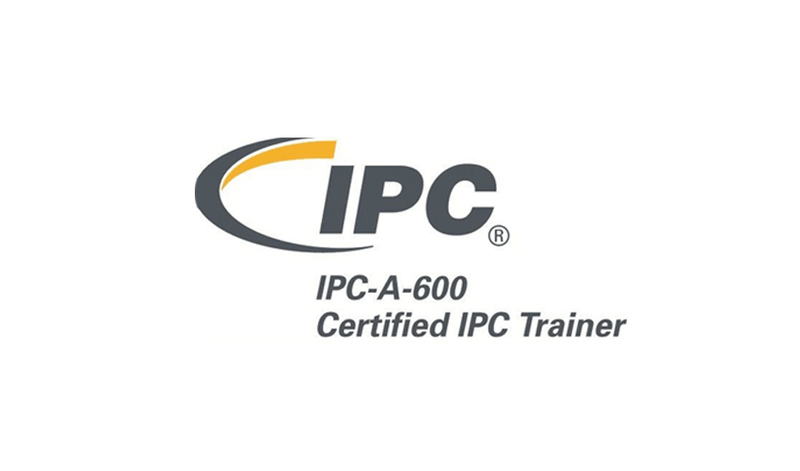 Become familiar with the differences between IPC-6012D and IPC-6012DA. Understand how to apply the automotive criteria to rigid printed boards. Gives a clear understanding of what specifications are required for the automotive industry. The Medical Addendum was initiated by Elmatica and IPC and has developed through a fruitful cooperation. This course gives a basic introduction to the standard and its continuous development. 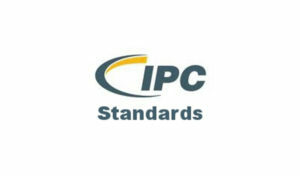 A basic introduction to IPC Standards. Understand the acceptability criteria for PCB, internal condition, and PCB surface. Qualification of Performances for Flexible Printed Circuits. 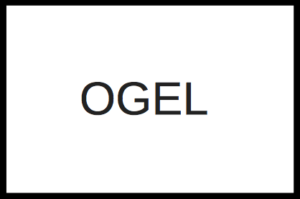 Generic Performance for Printed Boards. Qualification of Performance Specification for Rigid Printed Boards. CircuitData – curious why its a step into the future? 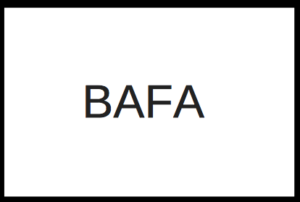 Want to know more about our seminars?